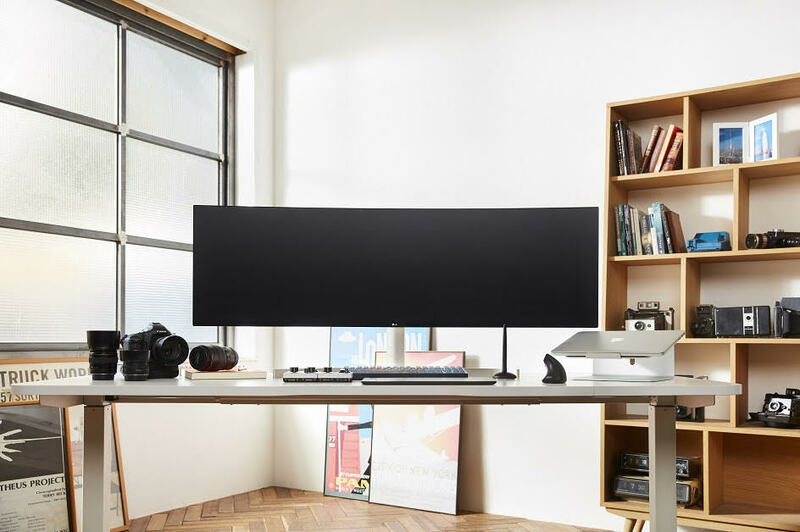 SEOUL, Dec. 19, 2018 — At CES next month, LG Electronics (LG), is set to unveil its latest “Ultra” monitors which include both UltraWide for outstanding productivity and UltraGear for enhanced gaming. LG Electronics Singapore Pte Ltd (LG Electronics Singapore) is a fully-owned subsidiary of LG Electronics Inc., the pioneer and market leader of the Korean electronics industry. LG Electronics Singapore operates three business units – Home Entertainment, Mobile Communications and Home Appliance & Air Solution. In recognition of its vision to enrich people’s life with smart technologies and innovative design, LG Electronics Singapore has been recognized with prominent local and international accolades, such as the CNET Asia Editor’s and Readers’ Choice Awards, HWM+HardwareZone.com Tech Awards, Red Dot Design, and GfK No. 1 Awards. For more information, please visit www.lg.com/sg.